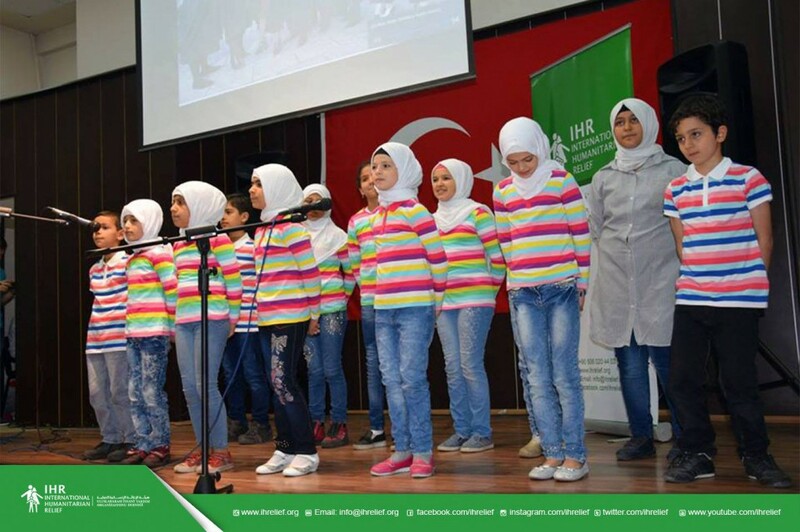 The closing ceremony of the first session of Peace Education project for the psychological and social support of the Syrian children in Gaziantep, Turkey. The concert included choral, theater, dance, Expression in sign language and several other parts. The performances were performed by the children who benefited from the project in the presence of people working in humanitarian field and parent.